The architectures built with Kamdhenu are our legacy. 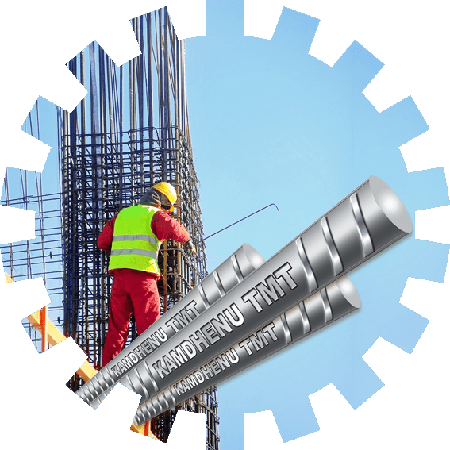 We at Kamdhenu believe in living up to a set of conventions and follow them consciously in each and every sphere of our activities to raise our credibility. 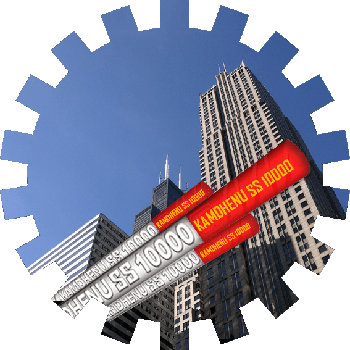 Our partnership program provides the benefit of owning a proven business formula that has been tested and shown to work well in other locations. You will receive the support towards establishing the business and to operate it successfully. 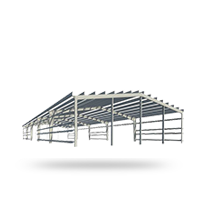 Our Association will offer you a name and brand that is recognized by the public. So you have a big advantage over starting a business from scratch, as you will inherit an already established customer base. 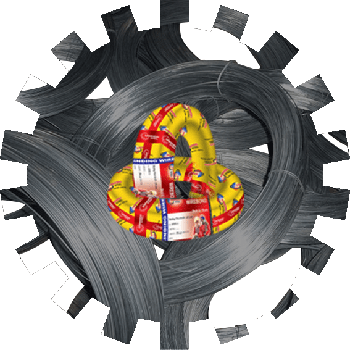 Since all the product selection and the marketing have been already developed, you simply have to take care of the daily operations of the business in order to grow from an established foundation and expand from there. "Best Quality at Best Price"
Joining hands with Kamdhenu has always been a fruitful association. 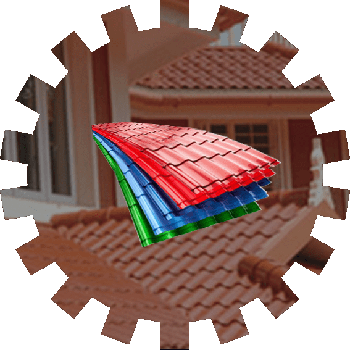 This association has boosted sales of our product in the market and I can truly say our business is growing very rapidly in such a competitive market. 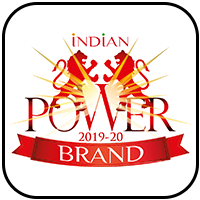 By this association, we are always updated about the latest technology which ensures quality of Kamdhenu brand products to our customers as per their continuous demands. We are glad that Kamdhenu has given us opportunity to be associated with them and grow in current market situations. Group. I feel delighted to share my journey with Kamdhenu since last 15 years. Ever since our association, it has been wonderful & amazing experience in terms of maximization of our growth, status and wealth. 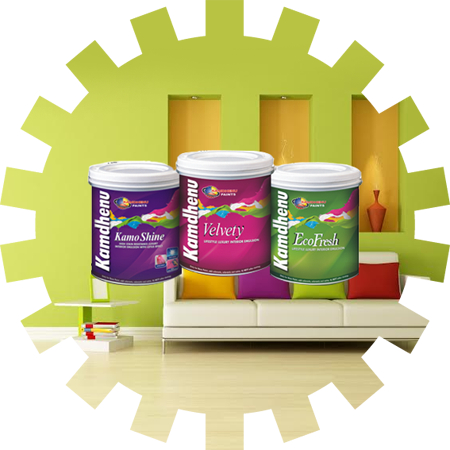 Kamdhenu is a well-known brand in India due to its quality products at competitive prices. I believe the honest policies and constant support has been the prime reason behind its remarkable growth. 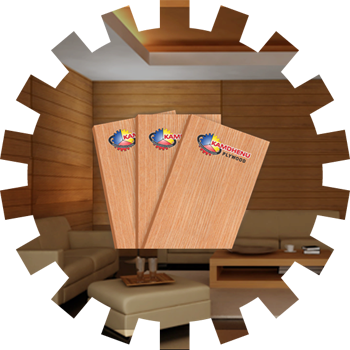 Company has always reposed trust and faith in us and treated us like family. I feel proud to be part of Kamdhenu Group. 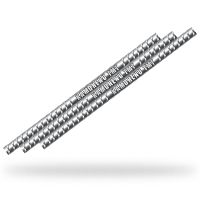 I am dealing in steel products since last 10 years. 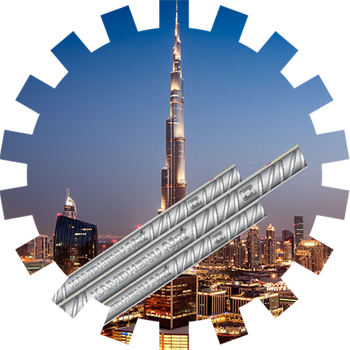 Ever since, I started steel business with Kamdhenu Steel, I have prospered and my business has flourished by leaps & bounds. Entire credit for my growth and achche din goes to upright policies and continued support given to me by Kamdhenu who always supported me through thick & thin. 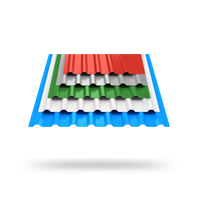 Company has always provided best-quality products at reasonable prices which is the only way to attract customer. 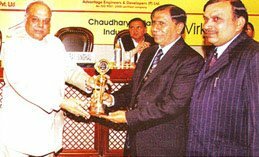 It was 2005 when we associated with Kamdhenu by entering into franchisee agreement for manufacturing & marketing of KAMDHENU TMT bars. We never imagined the level of prosperity this association will bring to us. 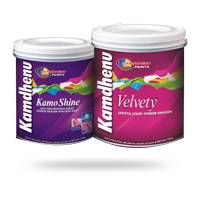 Kamdhenu brand products have such demand that we always have orders for next months and it keeps us on our toes every time. 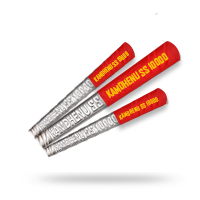 The goodwill of Kamdhenu brand has raised demand of our products manifold. 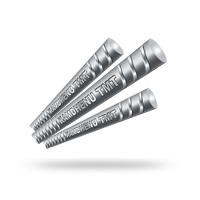 The upgraded technology of Kamdhenu has been instrumental in manufacturing high-quality TMT bars by us. Signing franchisee agreement with Kamdhenu has proved to be boon for us. I am thankful to Kamdhenu group for their continued support. We, Dadiji Steels Limited, feel immense pleasure to be part of Kamdhenu family. 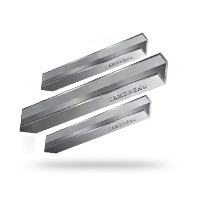 Kamdhenu has given us recognition in steel sector. 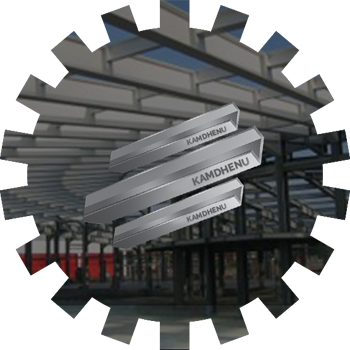 Kamdhenu is known for its world class TMT products and we are very much proud to manufacture such products in our plant. Technology and innovation of Kamdhenu has steadily helped us in achieving success. It is great to work with the Kamdhenu and its team.